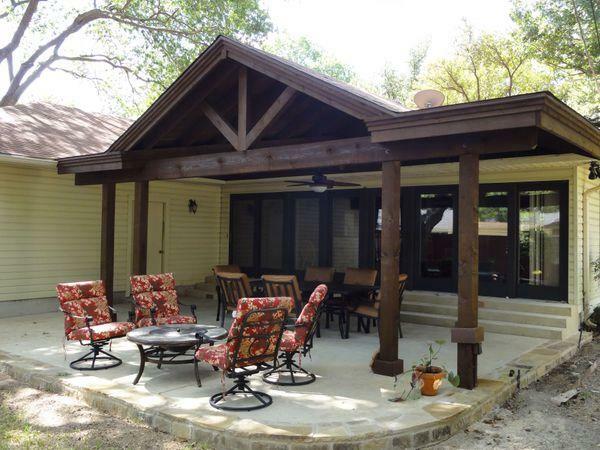 An outdoor living space is a great investment for your Fort Worth area home for several reasons. Outdoor spaces give you opportunities to get as much use as possible out of your entire home and yard. 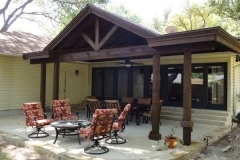 Furthermore, you and your family can spend quality time together in your outdoor living space, whether you prepare and enjoy dinners out there in an outdoor kitchen or unwind under a shady deck pergola. No matter what you have in mind for your outdoor living space, Landscape by Design is the perfect partner to work with. With an outdoor living space, you can gain a whole new appreciation for the time you spend outdoors. 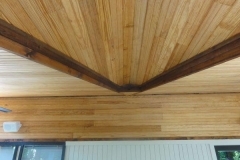 We’ll help you design the kind of outdoor living space you want and enhance it with special features and beautiful designs. 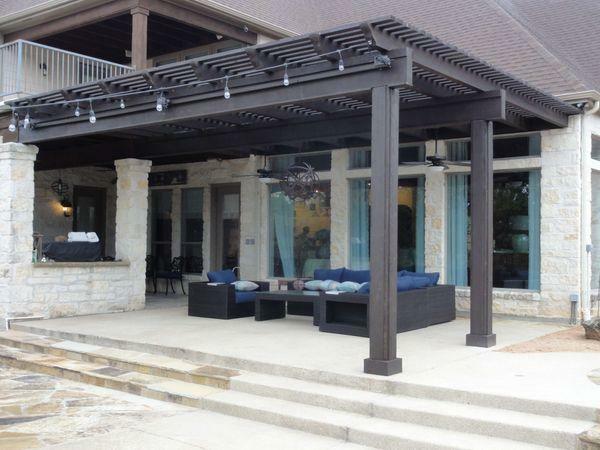 You can rely on us to provide more value to your Tarrant County home with our outdoor living design and installation services. When you have an outdoor kitchen at your Fort Worth area home, you won’t want to spend much time indoors preparing food and eating it. 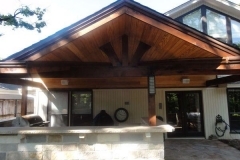 Your brand new, custom outdoor kitchen can give you everything you need to make breakfast, lunch, and dinner outside, along with a comfortable and stylish place to enjoy your food. Our team at Landscape by Design will work hard to create the ideal outdoor kitchen for your Fort Worth home. 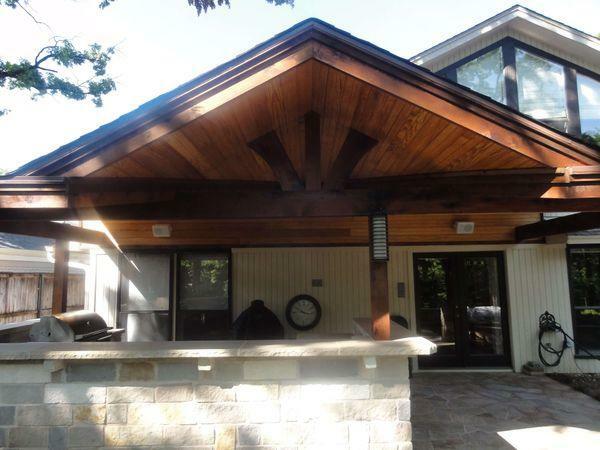 You can make your outdoor kitchen or outdoor living space even better by adding a fireplace or firepit. When you have an outdoor fireplace, you’ll have a perfect place to warm up and unwind after eating or while spending time with friends or family. Landscape by Design is here to design an outdoor fireplace that’s best suited to your home. Having a patio or deck can encourage you and your family to spend more time outside, especially on days when the weather is mild. Patios give you a smooth way to go from indoor living to outdoor living since they’re generally built right outside your door. At Landscape by Design, we can help you pick the materials for your patio, such as flagstone or limestone, and create the right layout for it. The material options for your patio aren’t limited to boring concrete or the same kind of stone throughout. We use concrete that comes in a variety of textures, colors, and shapes to create a beautiful patio that you’ll love looking at. 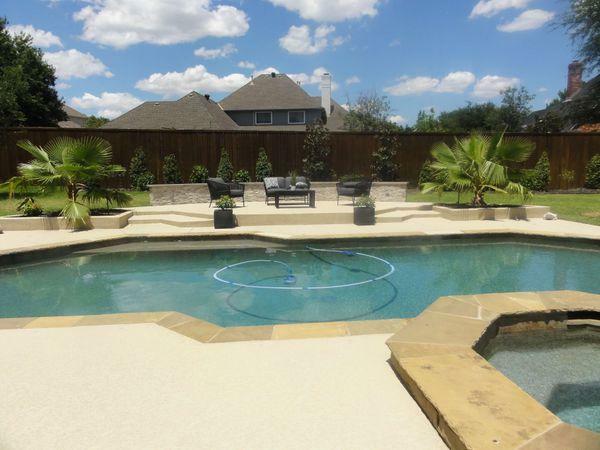 We can vary the colors of stone or concrete that we use throughout your patio, and we can also combine stone and concrete to make an even more visually-striking patio. From concrete patios edged with decorative stone to patios that flow seamlessly from the stone to the concrete portions, we can create a patio that has just the right combination of stone and concrete. When you have a deck built right against your home, all you have to do is step outside and you’ll be in a great spot to get some sun and fresh air. 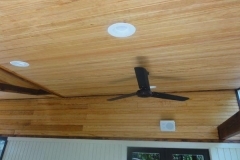 Decks give you and your family a place to lounge while also adding value to your home. 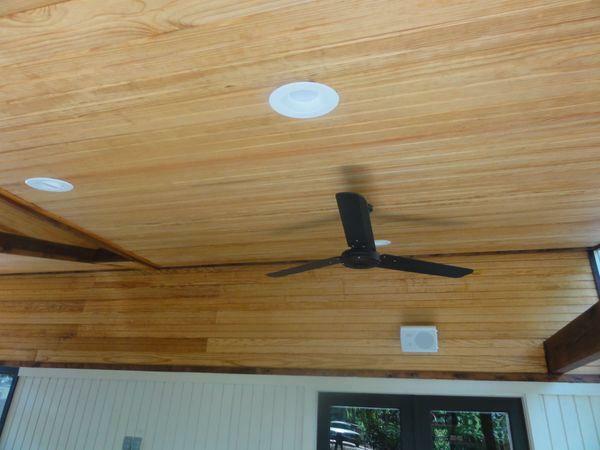 You can count on our landscape designers to help you create the right deck for your North Texas home. There are plenty of days where you don’t want to be directly in the Texas sun’s path. 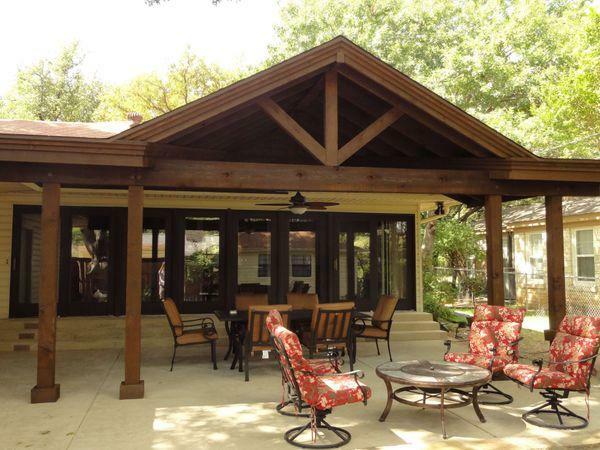 On these days, you’ll be glad to have a patio cover or pavilion added to your deck or patio. 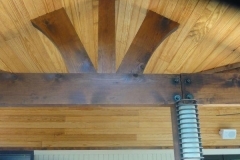 For a freestanding structure somewhere in your yard, you can find shade underneath an arbor. 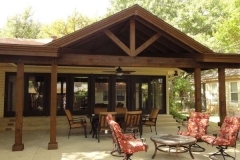 When you’re looking for a decorative addition to your deck or patio, consider a pergola. 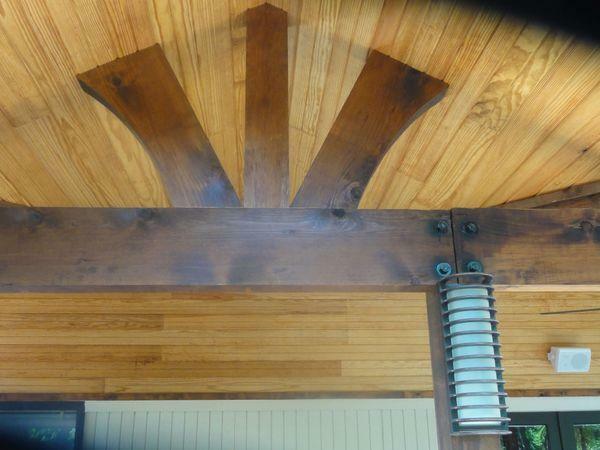 These columned structures add an interesting element to your porch and can be covered in vines or flowers. Trellises are elaborate structures that are ideal for garden entrances and other areas of your landscaping. These arches can stand alone, or they can also be covered in beautiful vines and flowers. 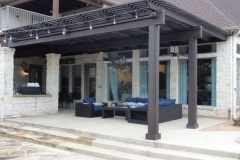 At Landscape by Design, we build a wide range of arbors, pergolas, and other structures for homeowners in Fort Worth and the surrounding areas. 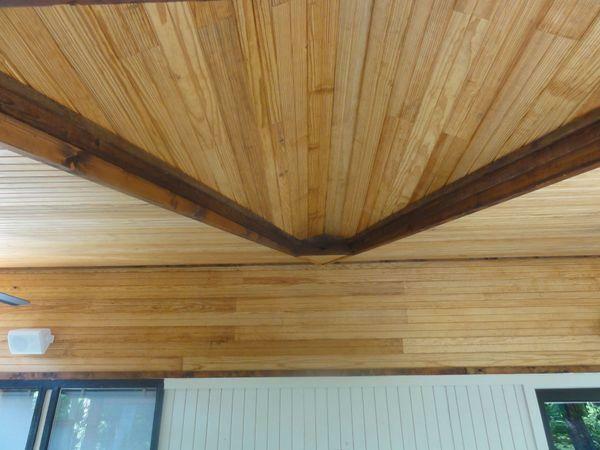 Our team looks forward to helping you come up with a stylish and elegant way to decorate or shade your yard. 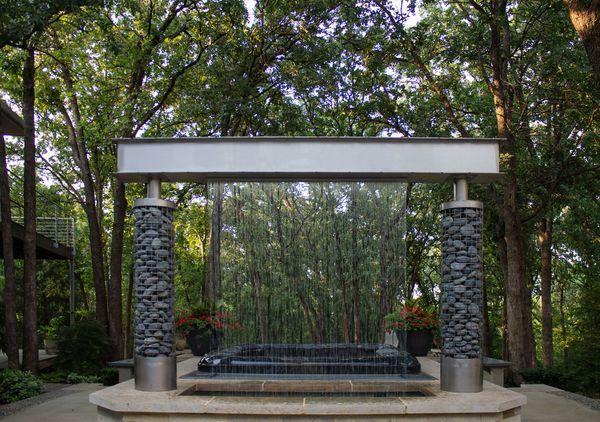 When you’re looking for a way to add more detail to your backyard while also creating a calm environment, landscape water features are among the best options. These features range from simple pondless urn fountains to intricately designed fountains and ponds. You can also have waterfalls and other creative water features added to your landscaping to accentuate your Fort Worth area property. The professional landscape designer at Landscape by Design can help you pick out the right water features to beautify your home. When you add landscape lighting to your yard, all of the details that make your landscaping and home exterior impressive won’t go unnoticed. Instead, these landscape lights can be created and carefully placed to call attention to these features and highlight them. Whether you have a carefully tended garden, a grove of ornamental trees, or unique architectural features on the outside of your house, Landscape by Design can add lighting to highlight them. We can also help you choose path lights and other lights that add security and safety to your yard, so you’ll be able to enjoy it more at night. 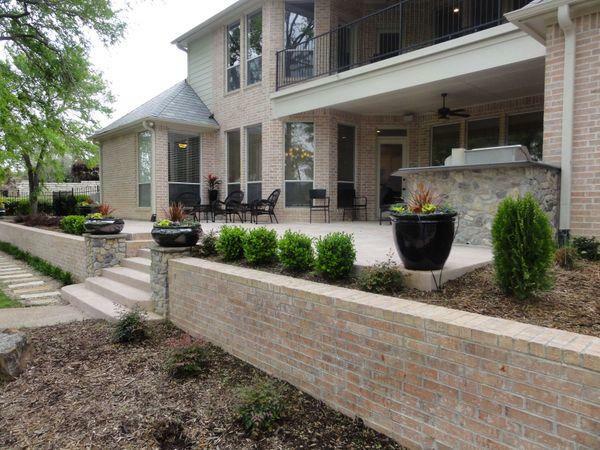 From patios and decks to water features and landscape lighting, we know how to add the perfect details to your property in order to improve its appearance and functionality. 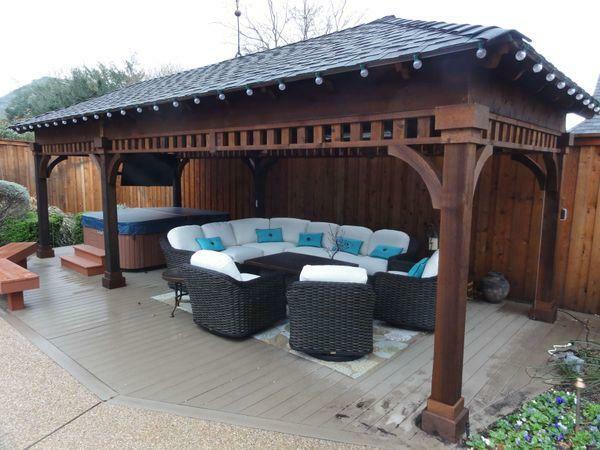 Give our professionals a call when you’re ready to start working on a design for your outdoor living space in North Texas.